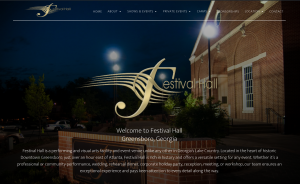 We are happy to announce that www.FestivalHallga.com is now live! Please share the news! Check back soon as we’ll post Festival Hall news here.